Following a quiet period for Hanover’s School Council, new representatives have been elected from each class in years 1-6, and Jack chaired their inaugural meeting this week. School Council is the way in which ALL CHILDREN can influence the way in which Hanover is run. The Council meets at least once per month and discuss any issues raised by each class, as well as some pre-planned projects. Each meeting is recorded by a child who takes “minutes” which are notes about the meeting. The children who attended thought about what School Council was for (and what it would not cover). 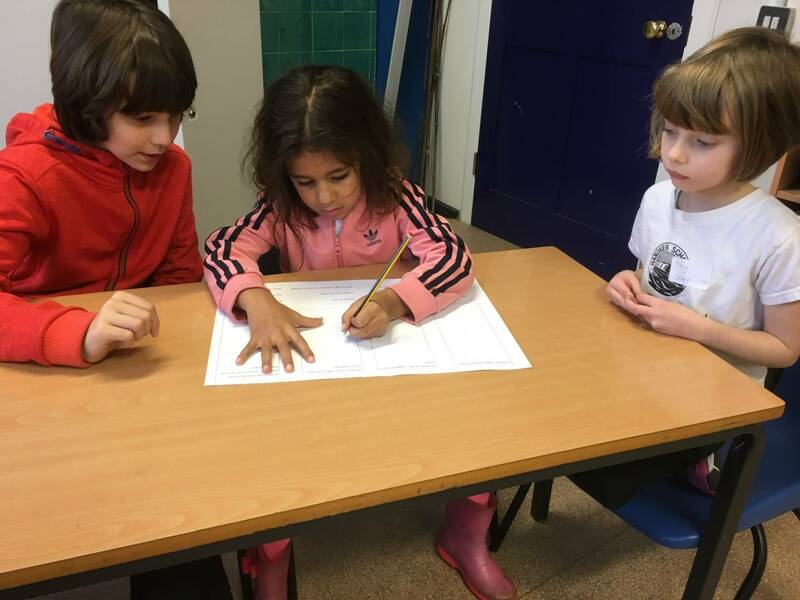 They considered the different sorts of discussion we might hold, the influence that School Council should have, and the way in which the representatives had to reflect the views of their classmates rather than be the ones with all the ideas. Jack was very impressed with how reflective the representives were during the meeting. They worked very cooperatively, and we made decisions using “consensus” and “democratic decision making”. We also started a School Council Action Plan which details the projects we are going to take on, what actions need to be taken, who is in charge, and how far we have got with this. We will display this Action Plan for all to see in school. 3. Other issues raised by children in each class… Please speak to your class representative!